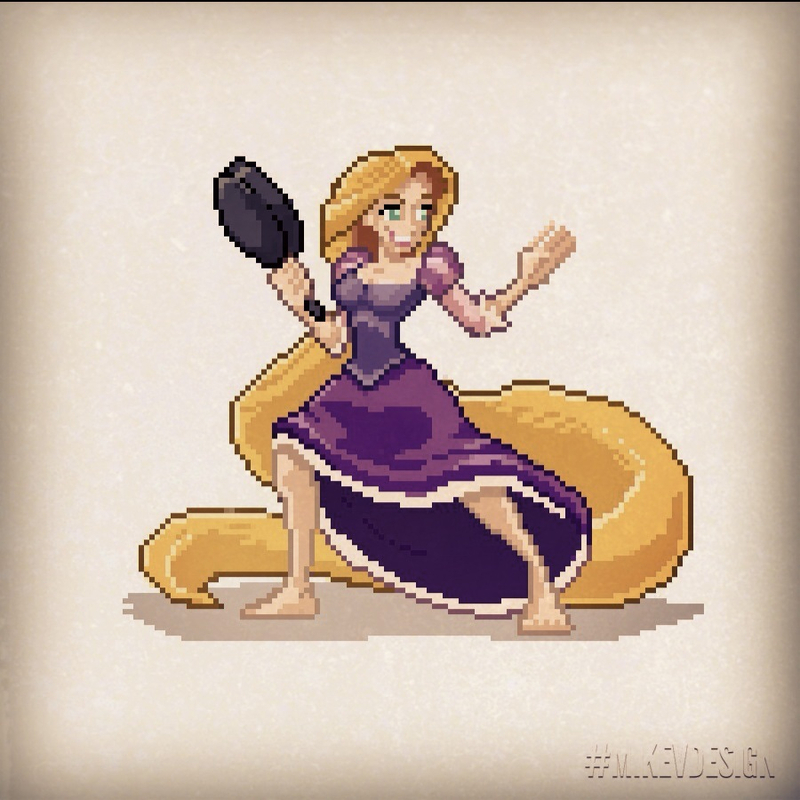 Mike V has created pixel versions of Disney characters made to look like they came out of a Street Fighter-esk video game. I am in dire need of these to become an actual game! I call Lilo as my character of choice!